The League and our member clubs work together for better biking. The League supports clubs with discounted insurance, as well as resources and training for club leaders. 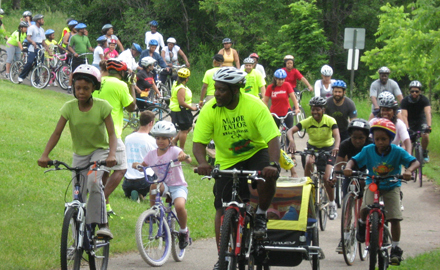 Clubs receive an organizational listing and unlimited event listings in our popular Cycling in your Area search page. 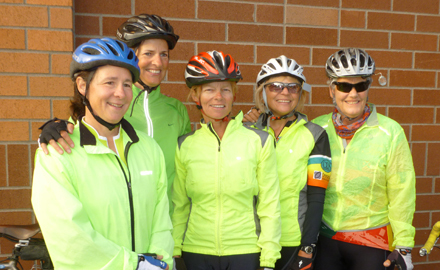 The League helps local and regional bike clubs increase their membership by offering individual League memberships for only $15 annually if the whole club signs up. Your club members will receive all the League membership benefits, including a subscription to Bicycling, Dirt Rag, or Momentum. Want to add a print subscription to Bicycling for your entire club? We'll add it in for just $5 each. To find out more, contact membership@bikeleague.org. Alternatively, clubs can request a $15 discount code for individual-level membership by contacting membership@bikeleague.org. There's no commitment and your club members will be more engaged with advocacy at the national level, will receive all membership benefits, and can even register for the National Bike Summit at the low members-only rate. For a full rundown of membership benefits for clubs, check out our handy one-pager here. The League provides insurance coverage for cycling organizations and their events. Our Club Leadership Resources include a variety of sample documents from member clubs.